Fiberpark's mini CWDM modules are based on Thin-Film Technology and All-Glass Packaged platform. Excellent device qualification test ensure the long term performance of module products in field applications. 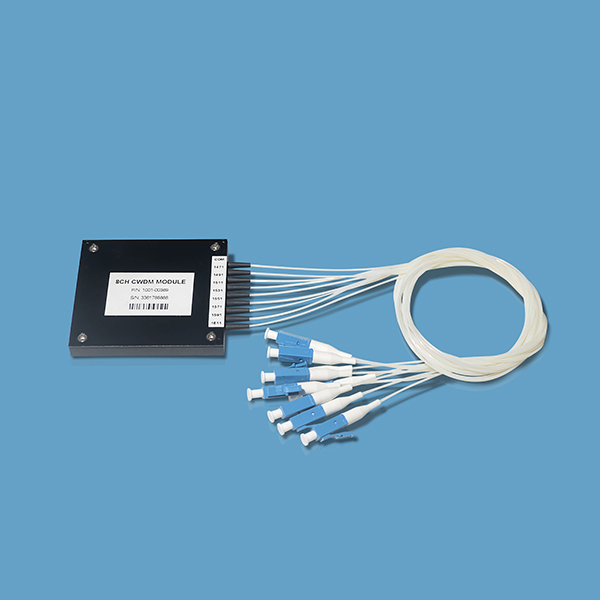 Mini CWDM modules are Fiberpark's feature products.Fiberpark's mini CWDM modules are based on Thin-Film Technology and All-Glass Packaged platform. Excellent device qualification test ensure the long term performance of module products in field applications.